The Eastmoreland neighborhood of inner Southeast Portland was founded in the 1910s to complement the beautiful 110-acre campus of Reed College. Eastmoreland is filled with older homes along tree-lined streets, with lots of charm. 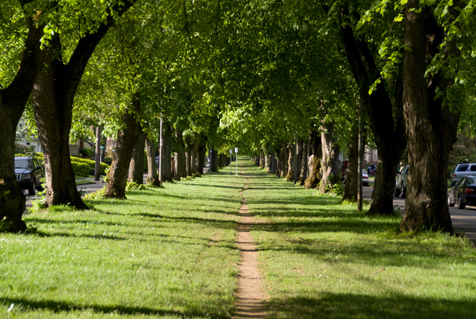 The lovely tree-lined SE Reed College Place is at the heart of the neighborhood, with Eastmoreland Golf Course defining the west side of the neighborhood. The Eastmoreland Neighborhood Association has an informative website, and the city’s neighborhood website features more information and resources. To see the listings on their own page, click this link: Homes for sale in Eastmoreland.